If you want to be a professional presenter, one of the essential tools you should get used to is a presentation remote. Maintaining eye contact with your audience is quite important. The last thing you want to do is to move back and forth to tap a key on your computer to switch a slide. While you can have someone perform the task of switching slides for you, such a move can backfire as the individual in charge of switching slides might find it difficult to keep up with you. You might also want to ensure that you can jump to different slides from your deck, without the need to follow the default order of your slide deck. 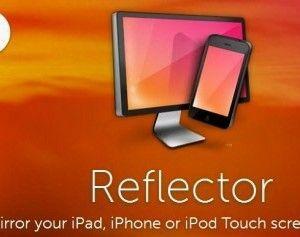 A presentation remote can help you do all that, especially one that turns your smartphone into a presentation remote. 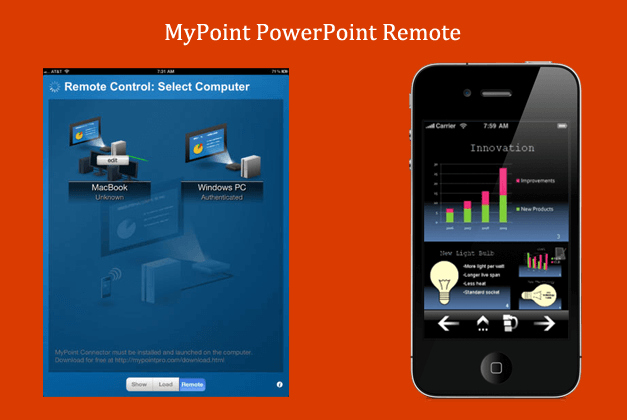 We previously brought you a list of the Best PowerPoint Remote Apps for Android, this time we will provide you with a review of MyPoint PowerPoint Remote, which is an iOS app which turns iPhone and iPad devices into a presentation remote. 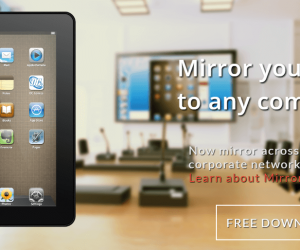 To begin connecting your computer to an iOS device, install MyPoint Connector on your computer (PC or Mac) and the mobile app on your iPhone, iPad or iPod Touch device from the App Store. 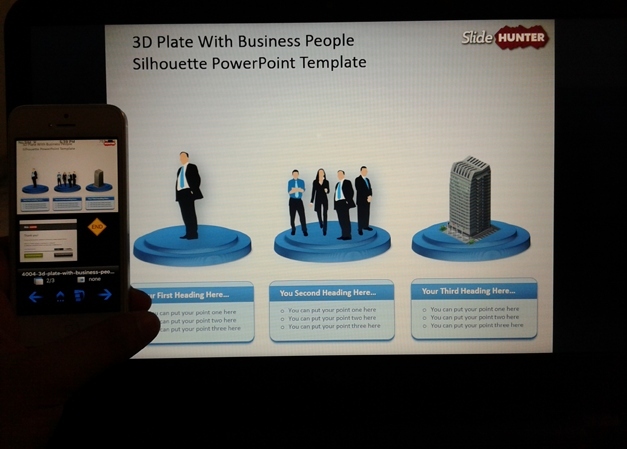 The PC version of the software runs in the system tray and makes it possible for you to control PowerPoint slideshows via an iOS device. 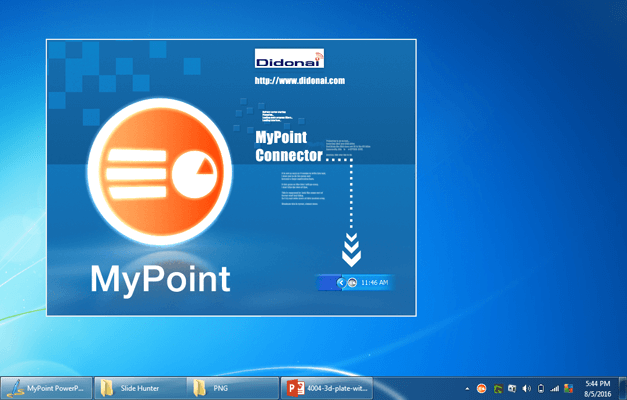 Make sure MyPoint Connector is active on your PC or Mac before attempting remote control via your mobile device. 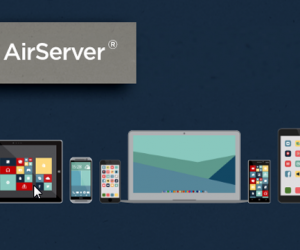 Basically, when you run the app on your PC, you get a splash screen, after which the app simply minimizes and remains active from the system tray. 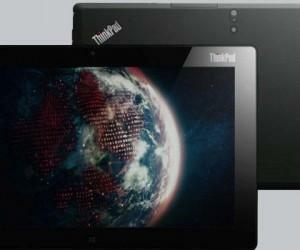 Similarly, you can run the app on a Mac computer for instant desktop to mobile device connectivity. 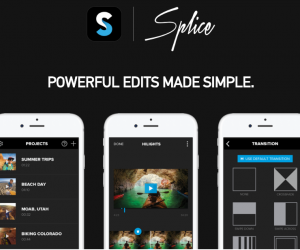 Once you have MyPoint running on your computer, launch the mobile version of the app and start a slideshow. 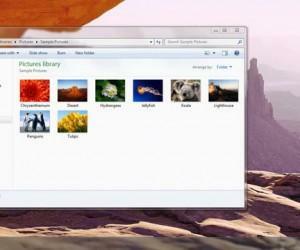 You can choose to initiate a slideshow either directly from your mobile device or run your PowerPoint presentation manually on your computer and instantly begin controlling it remotely. Once your slideshow is running, you can easily control your slides by moving forward, backward or by picking any slide directly from your iPhone or iPad preview. 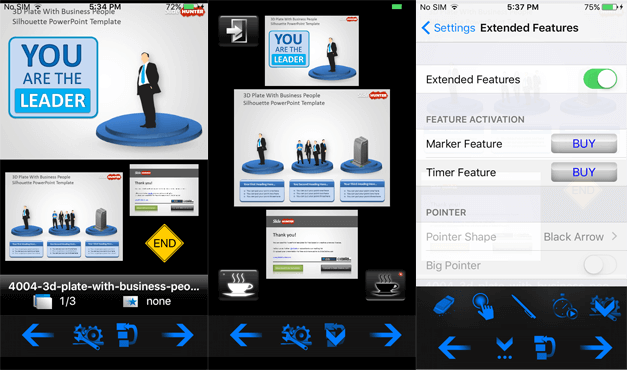 The below image shows how various PowerPoint slides appear on an iDevice, making it easy for you to run any slide by tapping on it on your mobile device from a slide preview. While MyPoint PowerPoint Remote also has some advanced features. These include a pointer, marker, eraser and timer. Furthermore, you can instantly call for a break by turning your screen blank (black or white). 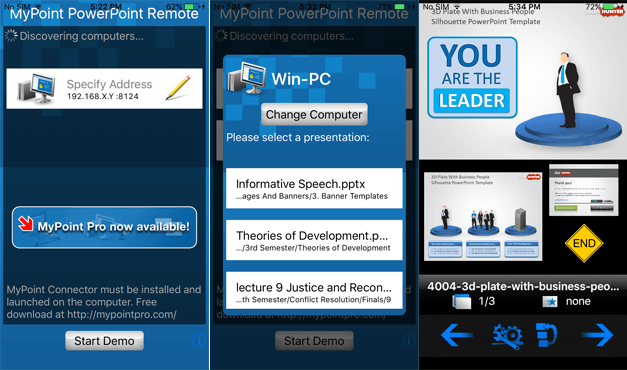 The paid edition of MyPoint PowerPoint Remote costs around $8, however, the free version is good enough for use in a Live presentation and provides many basic options that can instantly turn your iDevice into a PowerPoint remote.